Church Gresley's charity stall for APP! 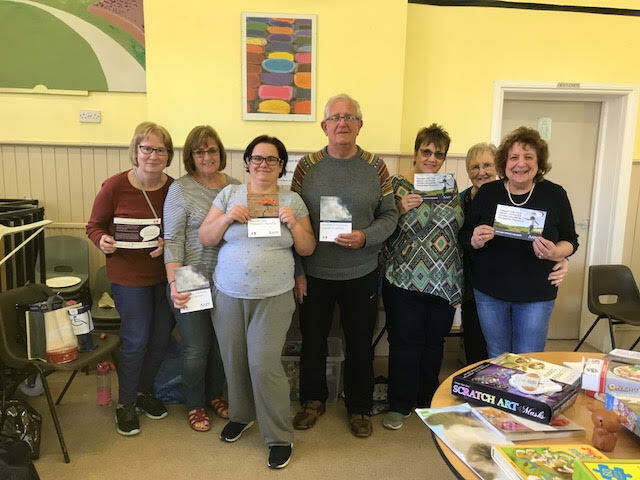 Warm thanks go to the loyal team of 'Helping Hands' who celebrated Maternal Mental Health Week by organising a charity stall for APP on Saturday 5th May in the Midlands village of Church Gresley. It wasn’t exactly a 'Music4Mums' event but there certainly was a buzzing atmosphere and much humming about what to buy and what delicious food choices to make ! The morning’s efforts raised a total of £410 for APP which was just amazing within the space of a few hours! Thank you all so much for continuing to promote APP. Thanks also to Corinne Spokes and her network of family and friends who over the past few months have been donating new and nearly new items which certainly helped to swell the coffers. It is no mean feat to load one’s car with bric-a-brac, clothes and toys week after week, but the community in Church Gresley benefited from Corinne’s (and others’) selfless hard work as did its very pretty church which is currently undergoing restoration. Once again, thank you all - it means so much to our charity and to all women who have suffered or are suffering from PP. Browns of Brockley's free coffee collection! 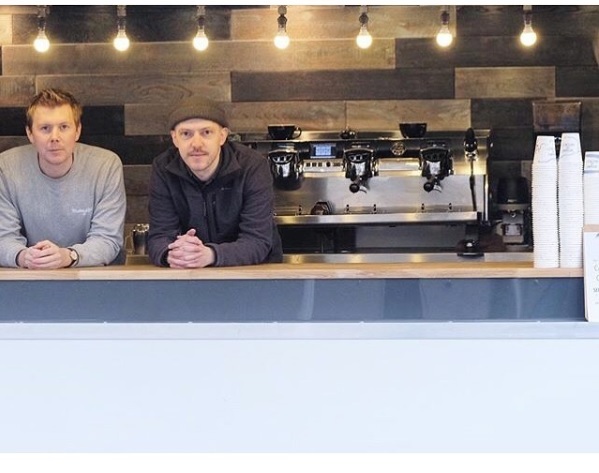 A very big thank you to wonderful owners of Browns of Brockley coffee van who gave away free coffees in their first week's trading at Brockley Market in South East London, in return for donations to APP! Their customers gave generously and they managed to collect just under £500 in aid of APP. What a fantastic thing to do, and their coffee must be seriously good! 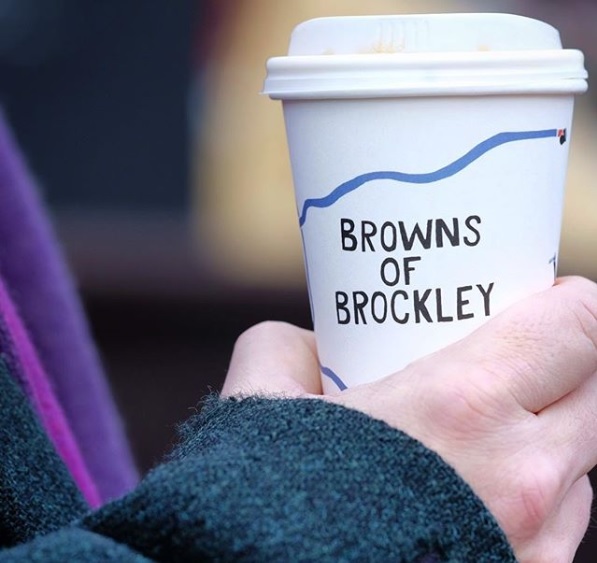 You can find the Browns of Brockley coffee van selling coffee, and more, every Saturday from 10am to 2pm at Brockley Market, Lewisham College Car Park, Lewisham Way. Thank you to everyone who generously donated. Catherine ran the Brighton Marathon! 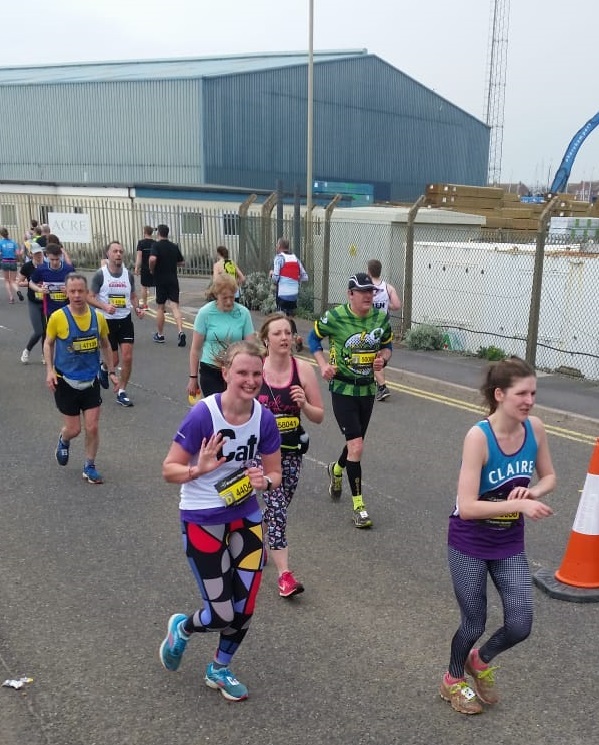 Three cheers for Catherine who successfully ran the Brighton Marathon on Sunday 15th April, in aid of APP and managed to smashed her fundraising target of £1,000! "I am happy to say that I managed to recover reasonably quickly. Luckily the weather was much more manageable than had I run London today, so I am very thankful for that! I completed the race in 4:28, which I was happy with since I was aiming for below 4:30." APP say a very big Thank You to Catherine, what a fantastic and inspiring achievement! You can still donate to Catherine's Just Giving page here. Nicholas completed the Great Welsh Marathon! A big Thank You to Nicholas who successfully completed the Great Welsh Marathon on Sunday, 15th April, in aid of APP! 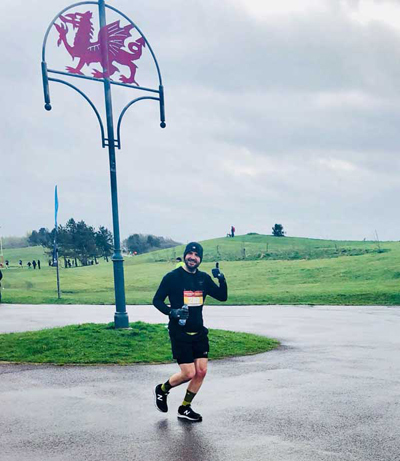 Nicholas bravely battled the incessant wet and windy Welsh weather on the day, and amazingly achieved a PB! "I really pushed it on the day to try and beat certain time...and got a PB! (although didn’t get under 4 hours). The weather was not good on the day - windy and rainy - wind was hard running in to! Otherwise all went well and really enjoyed it in a crazy way….nice course and people involved were great - marshals and runners. So far total for APP raised is around £230. I hope this may go up with donations post run 🙂"
You can still support Nicholas via his Just Giving page here. A very big and heartfelt Thank you to Nicholas from us all at APP! Rachel to run the Royal Parks Half! 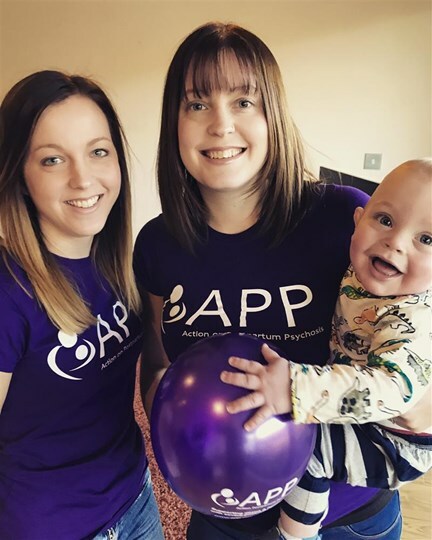 APP say a BIG Thank You to Rachel who will be running in this year's Royal Parks Half Marathon, taking place on Sunday 14th October, in aid of APP! This stunning central London Half Marathon, takes in some of the capital's world - famous landmarks on closed roads, and four of London's eight Royal Parks - Hyde Park, The Green Park, St James's Park and Kensington Gardens. "On Christmas Day 2016 we welcomed our little boy into the world. We were over the moon and brought him home on Boxing Day feeling daunted, scared but so so proud! We didn’t know that just two days later I would be readmitted to hospital with a condition none of us had ever heard of before, Postpartum Psychosis....After a short stay in a mother and baby unit 50 miles from home I was discharged and have received support from a brilliant charity Action on Postpartum Psychosis. 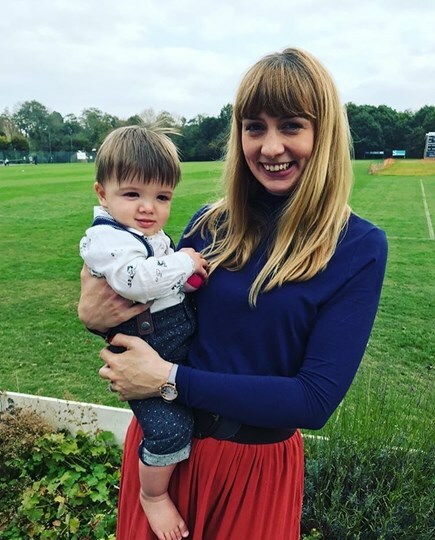 I’m running the royal parks half marathon to raise much needed funds for APP so that no women or families have to face this misunderstood condition alone. The charity has supported my family and me hugely throughout my recovery. And quite honestly I wouldn’t be where I am without them." Please visit Rachel's Just Giving page here and donate what you can - thank you. Thanks so much to Rachel for taking on this challenge in aid of APP, and we wish you all the very best with your training! Megan is jumping out of a plane for APP! 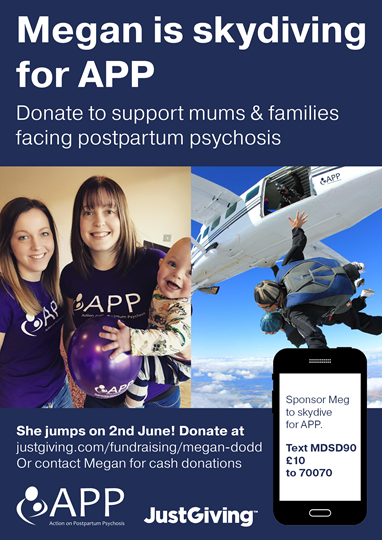 Three cheers for Megan who has bravely volunteered to jump out of a plane in aid of APP on Saturday 30th June! 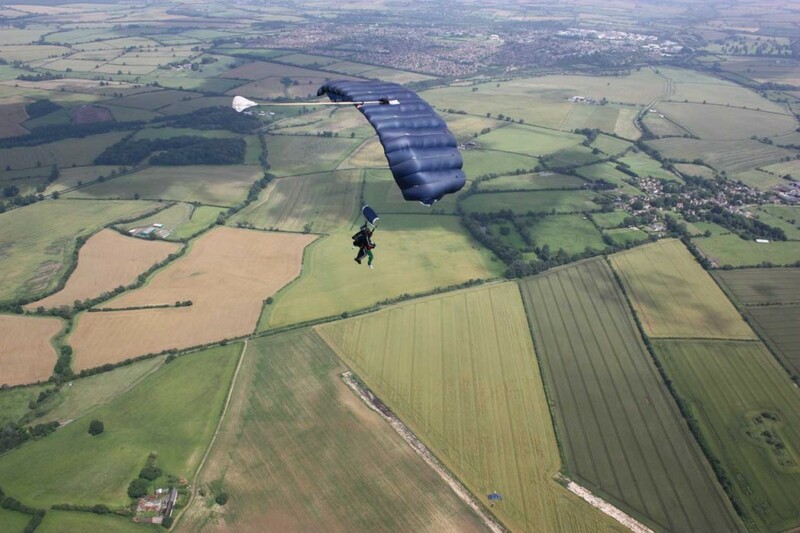 "I will be skydiving in Bridlington for Action on Postpartum Psychosis (APP) on Saturday the 2nd of June. I have chosen this date to mark my nephew, Ethan’s, 1st birthday and a year since my sister suffered with Postpartum Psychosis (PP). PP occurs around the time of birth and involves the sufferer experiencing serious hallucinations and/or delusions. Hayley was sectioned under the mental health act following the birth of Ethan due to the severity of this illness. 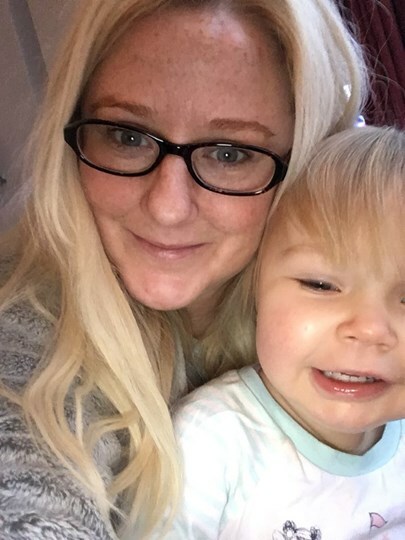 She was lucky enough to be given a place in a Mother and Baby Unit in Leeds where she could be looked after by a psychiatric team whilst remaining with Ethan. They were accompanied 24 hours a day to ensure their safety and it is charities like APP that help campaign for these wonderful services. Hayley has since benefited from other APP services such as the use of other women’s stories to help process what has happened to her. Without this support Hayley wouldn’t have made the progress she has made in such a short space of time. As a family also recovering from this traumatic time we have benefited from the resources APP provide. The purpose of this skydive is not only to raise money for this important charity but to raise awareness of this serious illness. With more recognition of PP more women may be prevented from suffering and given the care they need earlier on. We appreciate any donation you can make and can’t thank you enough for your support. Surely it’s at least worth a donation just to see me throw myself out of a plane? Megan, Hayley and Family x"
Please visit Megan's Just Giving page here and donate what you can. A very BIG THANK YOU to Megan for jump-starting our Big APP Skydiving year - we'll be busy cheering her on from the ground! 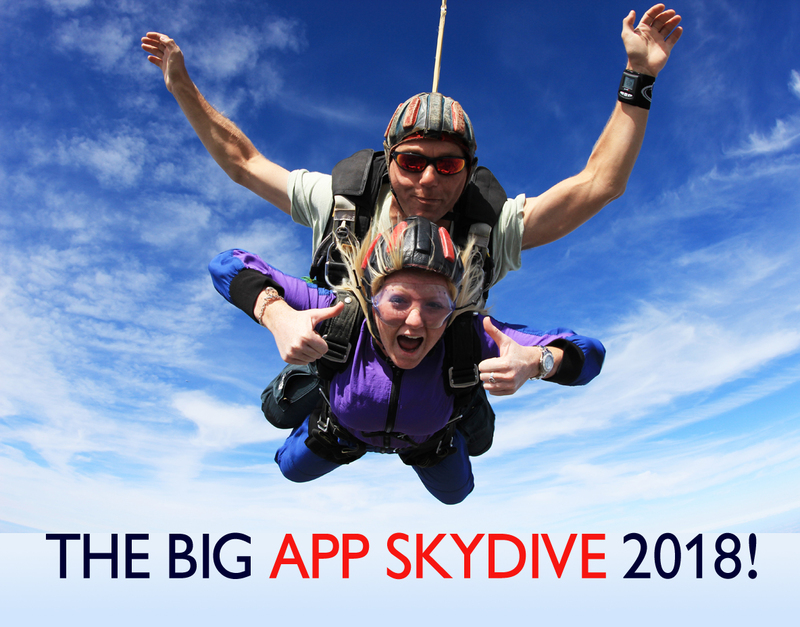 The BIG APP SKYDIVE 2018! Would you like to enjoy the exhilarating and unforgettable feeling of a skydive - flying through the clouds from over 10,000 ft at up to 120 mph? 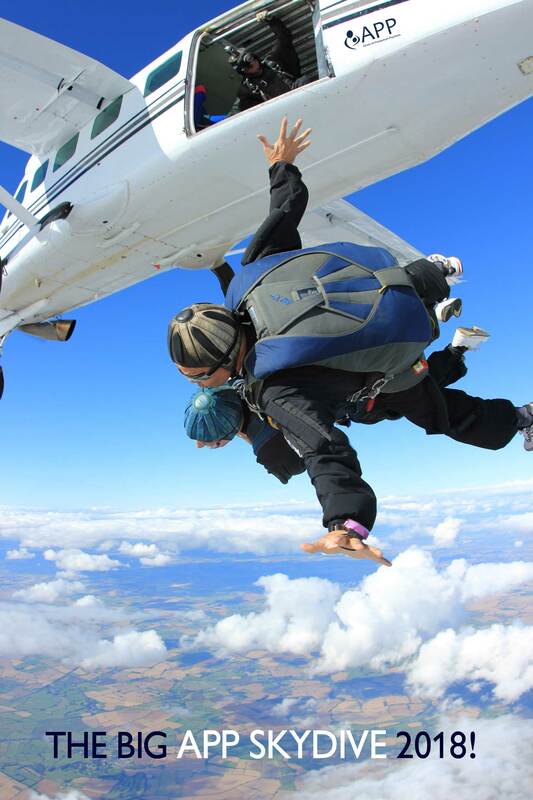 If you are looking for the experience of a lifetime, we would be delighted if you would like to take on a sponsored freefall parachute jump in aid of APP, and if you raise enough sponsorship, you can jump for free! We have teamed up with Skyline, a professional charity fundraising events organiser, to offer APP’s supporters this amazing experience of flying through the clouds! As a small charity, your energy is vital to ensure we can keep operating our information and peer support services. 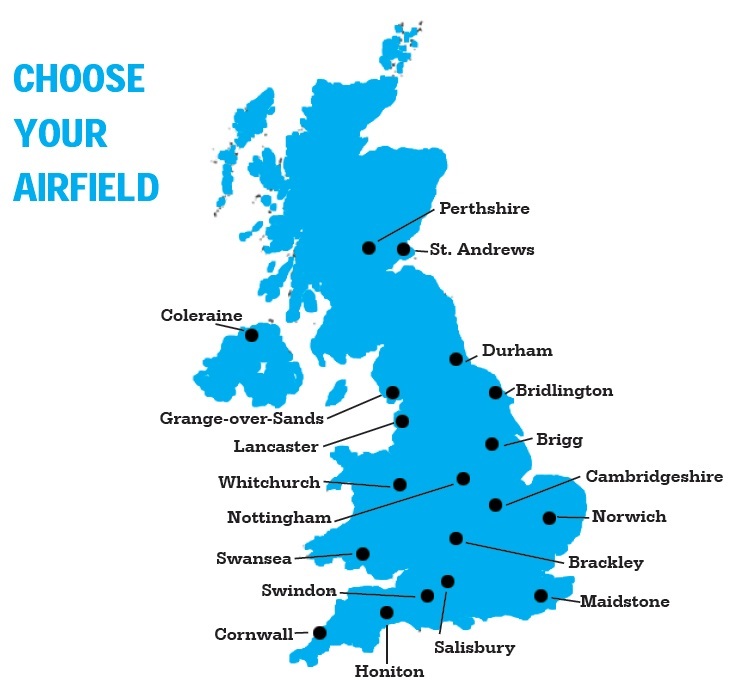 Your help and fundraising will make a big difference to our small charity. Don’t forget, if you raise the minimum amount of sponsorship you will get to jump for free! 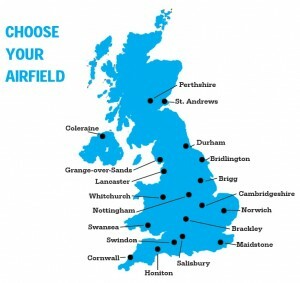 You can jump from any one of over twenty BPA approved airfields across the UK and no experience is necessary as you will be given training before your jump. 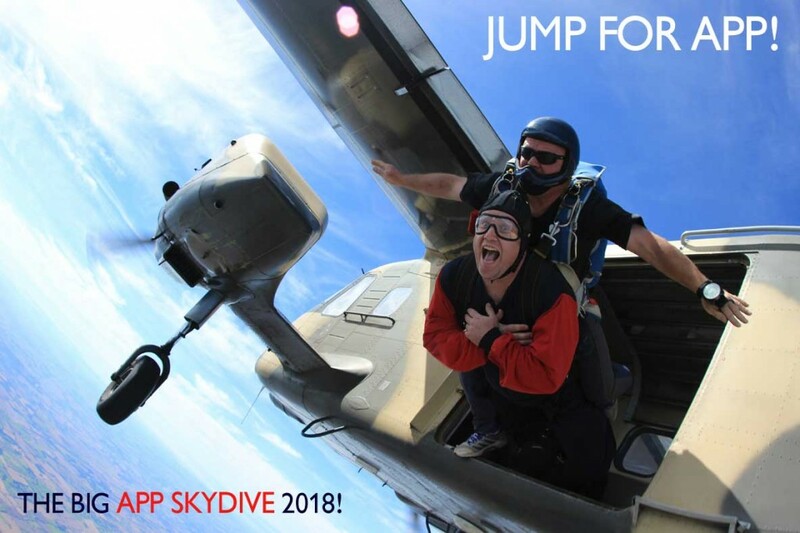 This incredible challenge will give you the biggest adrenaline rush you could ever imagine and you soar through the air knowing that you have helped raise invaluable funds for APP. Book now to experience the challenge of a lifetime! Or, contact us to find out more! Fantastic Xmas Mince Pie Ride! 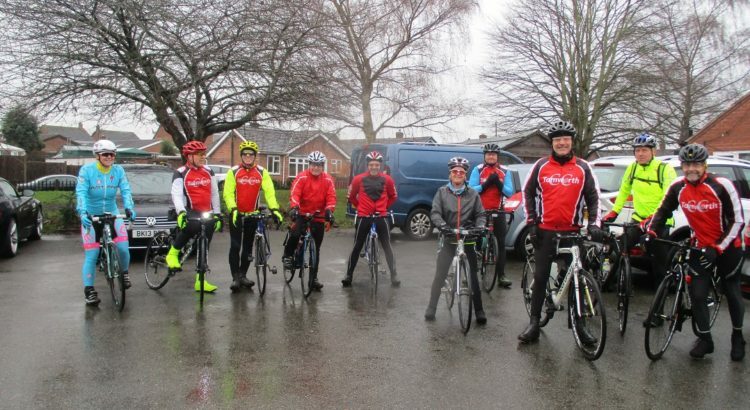 Warm thanks to Meynell Valley Hunters Triathlon Club for, once again, organising a very successful event in Rosliston village hall in aid of APP and Air Ambulance on Sunday 17 December 2017. 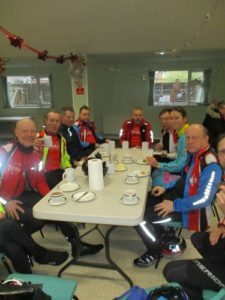 Sunday morning cyclists were invited -throughout the local areas - to tuck into homemade mince pies, cakes and coffee and were asked to donate for our charities. A total of £350 was raised in the space of less than 2 hours! Warm thanks go to Robin Barber for organising such a well attended initiative and to all the key women in the club who baked and served teas: Sarah, Sylvia, Kathryn, Sam and Jenny. Thanks also to Amy-Jo and James who were the resident photographers and journalists.....as well as being very capable bakers! All in all such a lovely way to finish the year. Read more about the event here. Thank-you MVH for your consistent support of APP. 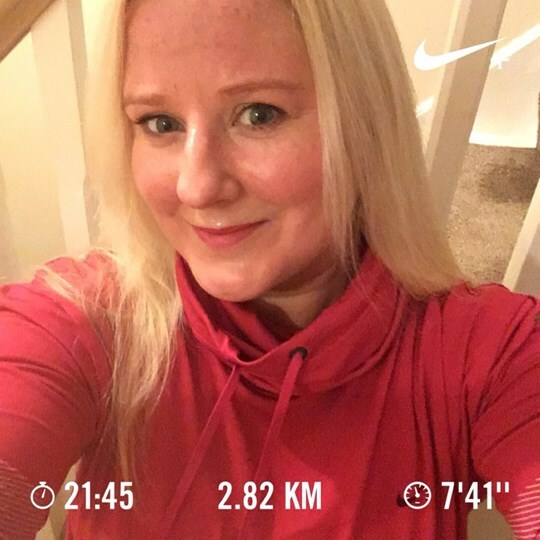 Bethany Jones is running every day in January! Bethany Jones has decided to run every...single...day...in January in aid of APP! What a brilliant challenge to welcome in the New Year, thank you Bethany! You can read more of Bethany's story on her Just Giving page here and also donate as well! A big thank you to Bethany for undertaking a tremendous challenge, we hope the weather holds up and wish you all the best for the second half of the month! 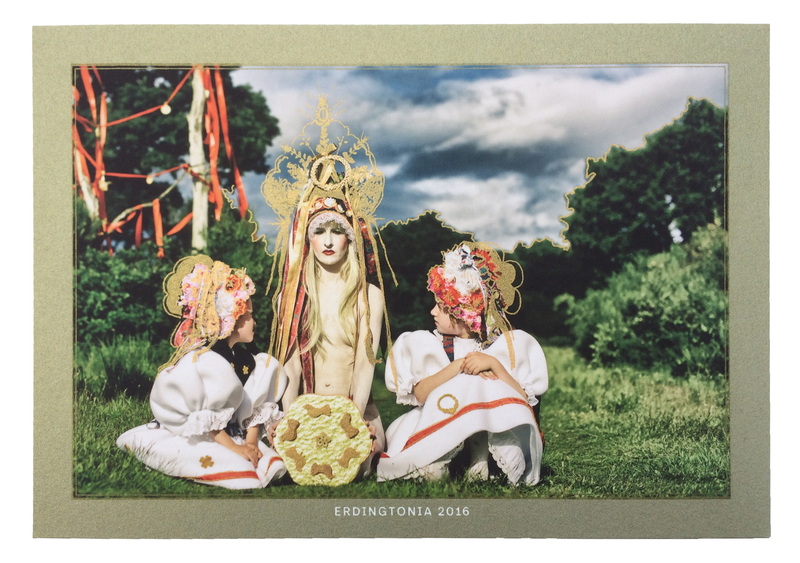 APP presents the inaugural online Christmas Art Auction 2017 to help raise funds for APP! The online Art Auction features 12 fantastic professional artists (with 18 artworks available to bid on) with 100% of money generated from sales being generously donated to APP. "Thank you for supporting APP’s first Art Auction and helping us raise funds for APP. We’d love you to share the brochure far and wide with your friends and colleagues to generate some interest in the donating artists. 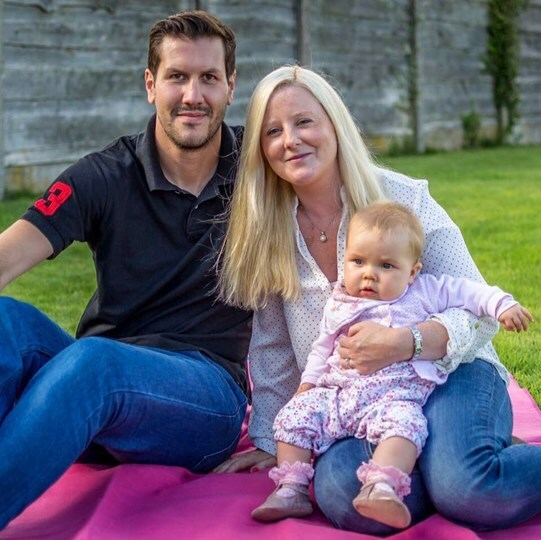 APP supports women and families who have been affected by Postpartum Psychosis, which is a devastating and traumatic illness that affects 1-2 in every 1000 new mums. With the right care women do recover: our amazing and committed volunteers are evidence of this. Buy some art for a loved one this Christmas, and help our volunteers support someone else’s loved one." A very big and important Thank You to the extremely generous artists who have donated their work to the APP Art Auction - we couldn't do this without you. 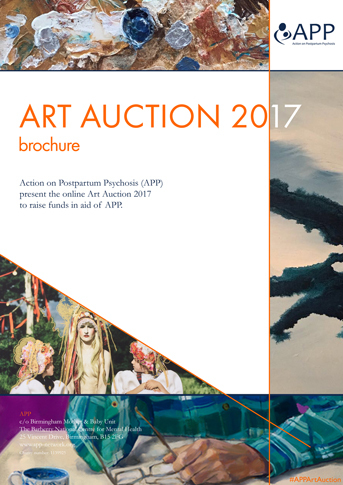 To view or download the full Art Auction 2017 PDF Brochure Click Here (or on the image below) for full information about the artists and all the artworks up for auction, including links to their listings on eBay. And, to view all the artworks on eBay click here.